If you want a healthy body you should know more about your weight. Selina exercise program provides you a variety of stretching at the beginning. Stretching joints improves your physical performance and promotes blood circulation in your body. This activity can be the important milestone before you begin to work out your muscle. 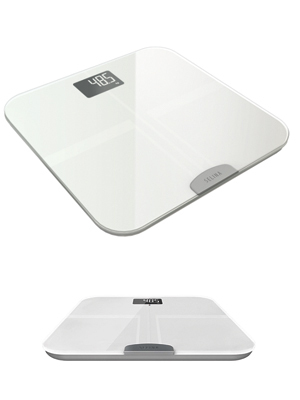 With the body analyzer scale “Selina” you can know your weight and three other details. It’s personalized with an application, which analyses your fat content, muscle content and water content. After installing the Selina app via Play Store/App Store please enter self-diagnosis. Selina automatically generates a variety of self health care programs for you. In addition, the application gives you recommendations about lifestyle, physical training and suggestions to improve yourself. Correct eating habits are important for a healthy diet. Selina identifies your eating habits immediately after you enter the brief eating habit check list. Thanks to the application you can compare your developments. 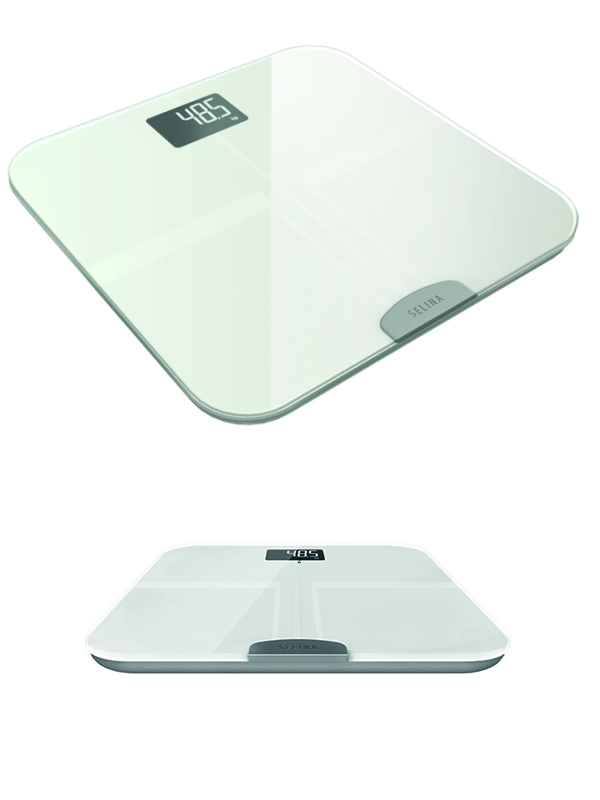 Furthermore your weight details will be compare with standard weights. Which can in fact boost your motivation. You can share your statistics and results with your friends by social media and e-mail.